As Uber might indicate, mobile apps are driving huge change in the taxi and private hire industry. We took a peek at the Private Hire & Taxi Exhibition in Milton Keynes to see what’s on the rise. 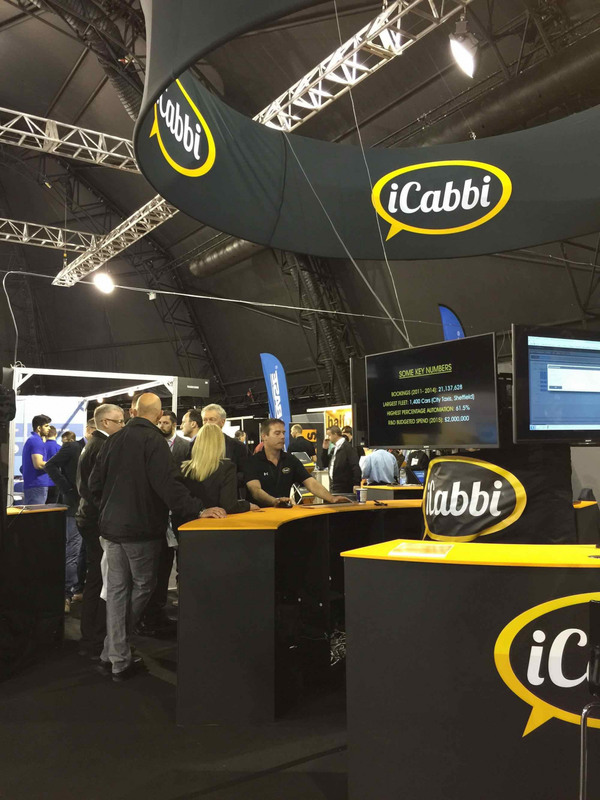 iCabbi were a sponsor at the event. The apps we’re working integrate with their systems. 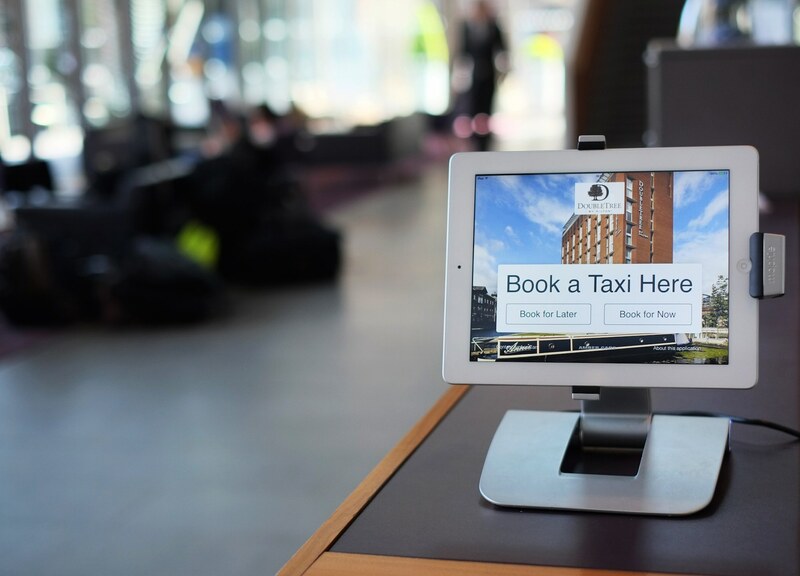 All taxi company owners reported that their mobile bookings are on the rise. But the vairance is huge, some are seeing 10% mobile bookings, some up to 50%. Our suspicion is that the practices and knowledge for making mobile successful in this industry is yet to be commoditised. Having an app is one thing, but managing it to get the best results is a much bigger undertaking. As time goes by, dispatch companies such as iCabbi will commoditise the knowledge and tools to get ranks up to 50% and beyond. On that note, Uber is achieving 100% of bookings are via a mobile app. However, their model is simpler. They avoid the completxities of handling cash and they avoid complexities of pre-bookings. This results in a much simpler customer experience via the app. We counted about 8 dispatch systems at the event. iCabbi seemed to attract the most attention. AutoCab, a long time industry leader, were also pretty busy. We didn’t see anything jaw-dropping new at the show. I was expecting someone might have showcased a demo of some Apple Watch app, or Internet of Things devices to enhance the customer experience. Regardless, the industry is in rapid change. Mobile apps, modern web, and the cloud have caused huge progress in the private hire industry over the last 5 years. We’re seeing companies like iCabbi, T-Dispatch and MKUK embracing this with impressive technology and results. Work from home operators using cloud based VOIP. Mobile app bookings will increase for all private hire companies. Taxi companies will need aggregated services in order to beat Uber. Nobody really winning in this space. Cloud based dispatch systems will rule over on-site ones. Not just cloud. A combined cloud with on-premise backup systems could be advantageous. Want to launch your own taxi venture? If you’re looking to do something different in the taxi industry, and mobile apps and cloud technology is important to your success, we’d welcome a call. We’ve been helping taxi ventures get started since 2012, and have deployed over 50 apps and back-office solutions in this space. Simply contact us for a call or meeting when you’re ready to talk. Next Post Is Windows Mobile relevant to you now?